Anesthesia and pain management are common sources of concern for a client whose pet needs to undergo a procedure whether it be diagnostic or surgical. 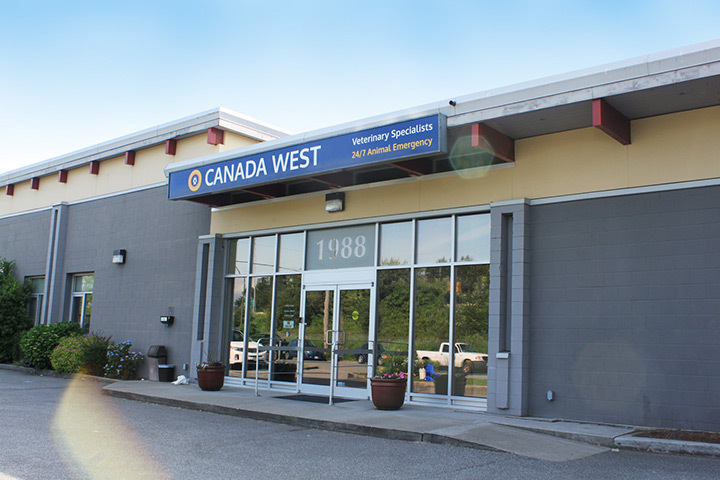 Canada West Veterinary Specialists takes pride in having dedicated, highly-trained staff members available to administer sedation and anesthesia, as well as state-of- the-art monitoring equipment to enable enhanced patient care. 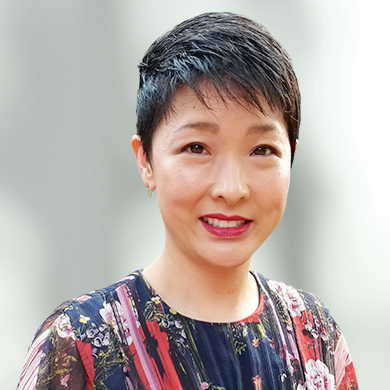 Under the guidance of board-certified Anesthesiologist Dr. Odette O, the Anesthesia team works closely with the other specialty services in order to provide the safest and most advanced anesthesia and analgesia techniques available. The Anesthesia service focuses on providing individualized patient protocols and peri-anesthetic patient management including a multi-modal sedation/anesthesia approach as well as analgesia, including locoregional blocks and constant rate infusions. Although working mostly behind the scenes, she is available to meet with pet owners who may have additional questions or concerns about anesthesia and pain management. Despite that fact that clinical anesthesia and analgesia in small animal veterinary medicine has made many advances over the years and become increasingly safe, our focus is to identify and manage risk factors in all patients from low risk to high. For patients with significant comorbidities, the CWVS team work together closely in order to provide seamless care across the specialties. This referral center is equipped to provide additional support for high risk anesthesia cases, including invasive blood pressure management, arterial blood gas analysis, transfusion products, additional pharmacological management, and 24 hour veterinary and nursing care. Whether it is a routine procedure or high risk case, the Anesthesia team is here to facilitate optimal patient care and comfort!